I'm Katie, a PR Specialist and Coach. In other words a storyteller, idea generator and podcast enthusiast. 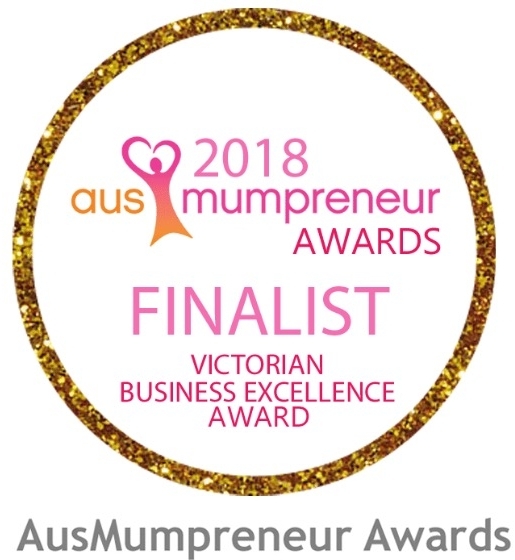 From national charities the Asylum Seeker Resource Centre, the Ovarian Cancer Research Foundation and St Vincent's Institute of Medical Research to international swimwear line Lilly & Lime and multiple award winning events agency Event Head. Over the last 12 months my team and I have secured coverage for our clients in over 60 media outlets including The Sydney Morning Herald, The Age, Herald Sun, The Australian, The Daily Telegraph, The Courier Mail, Studio 10, Channel 9 News, SBS News, ABC ME, Women's Agenda, Smart Company, Kochie's Business Builders, Pro Bono News, B&T Weekly, Time Out, Frankie Magazine, Cosmo and The Huff Post. We've also helped clients develop compelling content for their blogs, vlogs and social media channels as well as organised high profile speakers for their events, facilitated partnerships and collaborations and run large scale fundraising events. From my little home office in Melbourne, Australia I have worked with inspiring coaching clients from all over Australia and the world including the US, UK, Thailand, Singapore and Germany. The best part? Seeing them step out of their comfort zone and confidently share their stories. My ideal weekends consist of cakes, bakes and country escapes with my husband and daughter. Katie Maynes is a PR Specialist and Coach. She works with purpose-driven organisations and entrepreneurs who are spotlight shy to better understand PR and empowers them to find their unique voice. She also works with those who are more established and spotlight ready and want to become more visible. Katie has worked in the PR industry for over 18 years (half her life!) in Victoria, Queensland and the UK. In this time she has been incredibly lucky to work with organisations and brands such as Village Roadshow, Australia Zoo, Ben & Jerry’s, Visit London, Laminex, Yarra Trams, World Vision and St Vincent’s Institute of Medical Research. She now works with national charities including the Asylum Seeker Resource Centre and the Ovarian Cancer Research Foundation. Meeting passionate people and hearing and sharing their stories has been by far the most fulfilling part of her job. Katie has a Bachelor of Arts (Public Relations) from RMIT University and is a professional member of the Public Relations Institute of Australia (PRIA). She is a proud Life Coach with the Beautiful You Coaching Academy and a certified Meditation Teacher with the Melbourne Meditation Centre. She lives in Melbourne, Australia with her husband and three year old daughter. She is an avid reader, a life long learner and a little podcast obsessed.